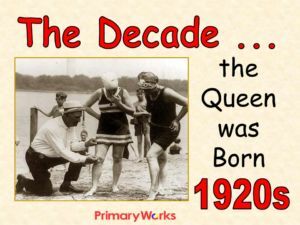 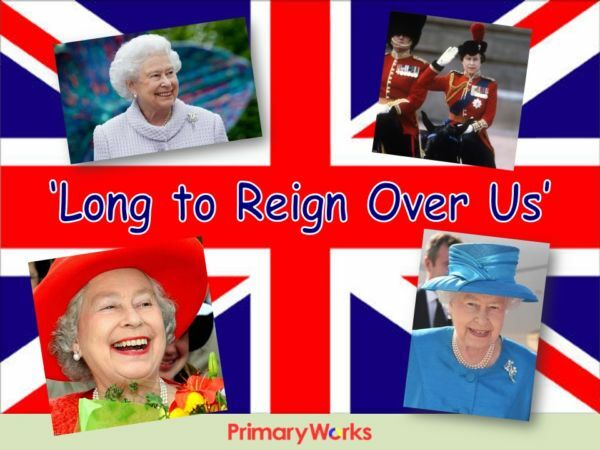 Download this 32 slide PowerPoint about the Queen’s Reign. 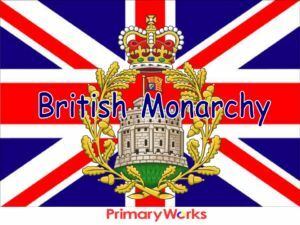 On 9th September 2015, the Queen takes the record for the longest reigning British monarch; beating her great, great grandmother, Queen Victoria. 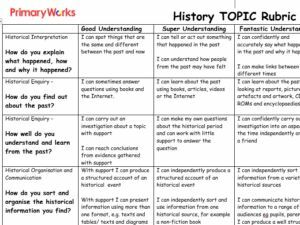 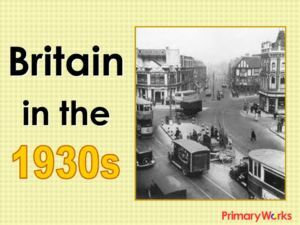 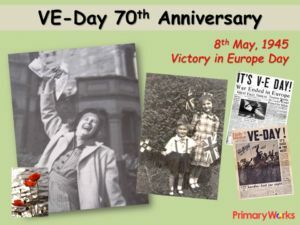 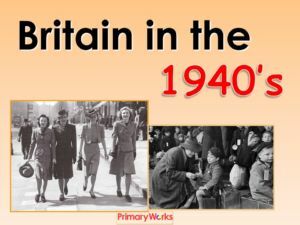 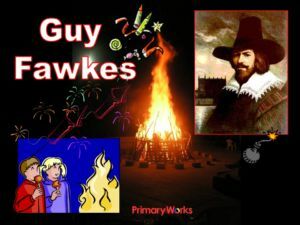 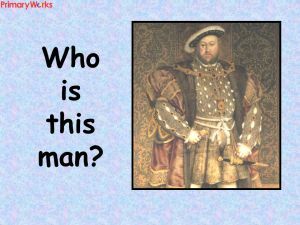 This is an informative resource that can be used in an assembly, history, RE or PSHCE lesson to mark this important celebration in British history. 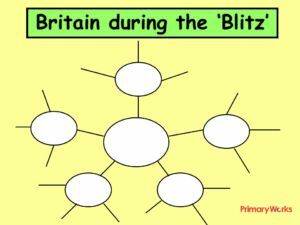 Great for promoting British Values, the PowerPoint explains who Queen Elizabeth 11 and Queen Victoria are and about their reigns. 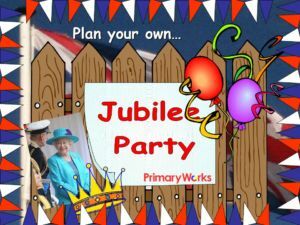 Packed full of images of the Queen during different decades this resource will help children understand what this significant event is about. 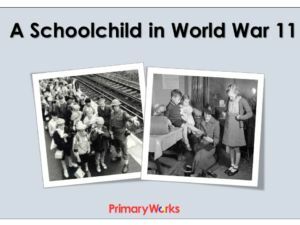 Also included are hyperlinks children can use safely to do their own research. 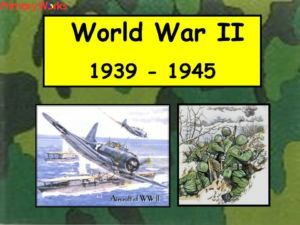 Download now and save your precious preparation time!